Hey everyone! I’m here with a good news! 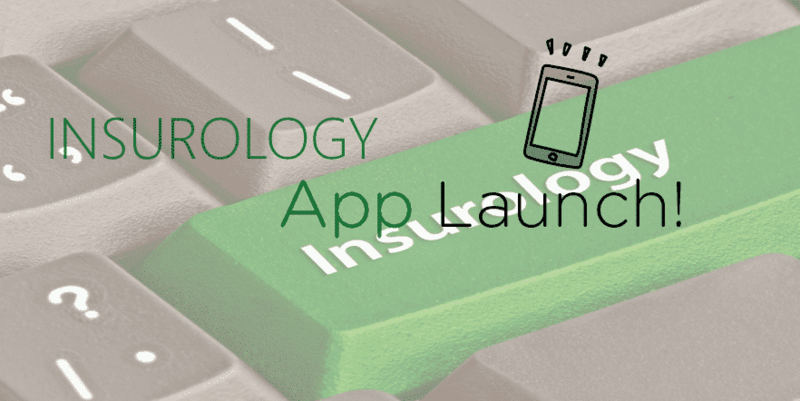 We are proud to announce Insurology App! About an year ago I solely started it with a motive to be “knowledgeable” and I meant it. If you don’t have information about your field then what it would like be? 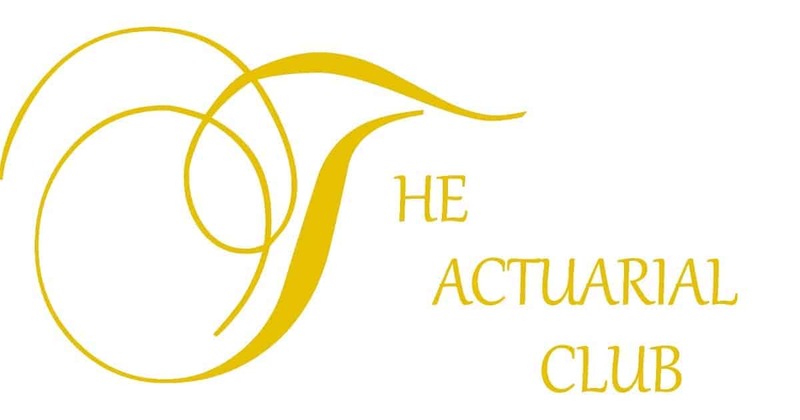 You are in front of two people, one, who don’t know know anything about Actuary and the other is master. You need to impress both. There is only a single solution i.e. to talk so they both could understand. Everyone of us would be knowing about standard deviation but he don’t. He knows what Insurance is (Basically a sector which we are known for). He knows that the merger is happening, he knows FDI is here and if he don’t atleast he’ll be listening to you. You no longer will be talking in alpha, Beta or Gamma. It has been a hard journey. We closed, we restarted. Right now, We are around 10k impressions in a month. 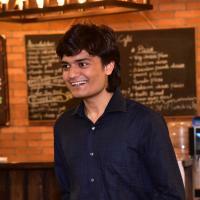 Akshay Shah – Moderator at Forums & Teacher at Progressive Studies. We are now delighted to announce the launch of Insurology android app! (The app is not submitted to Play Store right now but you can download it from here.) Insurology app is for everyone who is interested in field of Actuary & Insurance. We have devoted our time to provide you the great experience which may remove the hurdles of not being social, impressive, interesting and depriving the market knowledge. Our plans are to make sure that whoever reaches to us goes eminent. The app take care for all the new articles submitted and will send you a notification, so you miss any of the Actuary news! The app can hold up all the forums, you can create topics, can reply. Doing discussion related to your field would be so easy from now! You can have a look at your profile as well you can view others also. Here are the screenshots to help you understand better! Please have a look at all the screenshots and read captions. There are sum bugs which are mentioned below. Please don’t mind for that! You can submit feedback from the app itself! Main menu with theme changing option! Gives info about your activities! Started by you & Replied by you. Subscribed : The topic which you starred from the top bar while browsing. Participated: Gives you topic in which you participated. Here are the forums to browse through! Three dots will give you many options. Some are available only for moderators. You can view other author’s profile and can share over the apps on your phone. Reply with quote Warning: An unknown error will be shown while submitting. Ignore the error. As soon as you click reply and the error shows it means that your reply has been submitted. After the error this will be the screen just discard that. Your reply is submitted already. Who makes more money in the long run: an Actuary or a data scientist?